1) It seems contradictory to say that, for example, we are not taught to become consumerists by arguments or messages, and then later talk about the power of images and advertising. Are these things not messages and arguments? In this sense i do think we are receiving and believing intellectually all the time. even when it’s happening unconsciously. 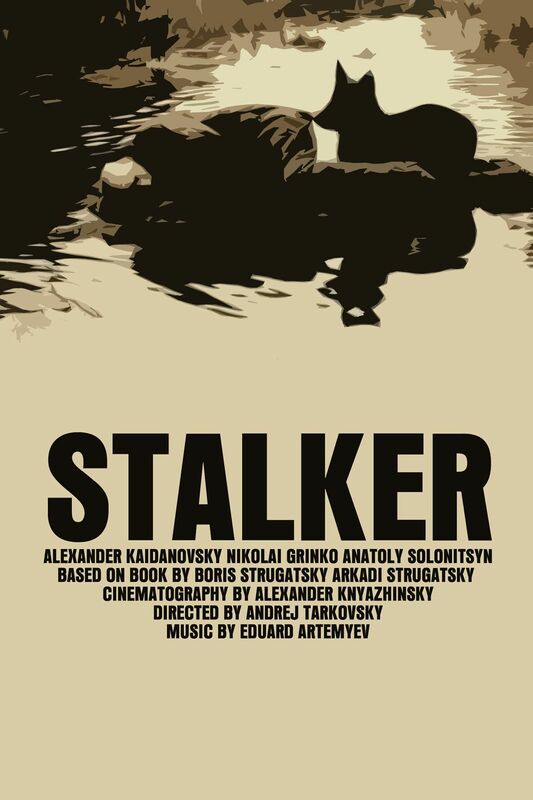 2) the stalker film illustration. I am confused about this. If it is true that i don’t really want what i think i want then surely the inverse is true? that I want something that I don’t think i want, or that I am unaware of. If this is true then why would i be afraid to open the door as a Christian? surely our deepest desires are for God himself even if we don’t know that about ourselves yet? HELP ME! this is not a conversation for a blog. I need a cuppa and a kitchen table. (preferably at the Mullan’s house). I enjoyed the first chapter more than this chapter. I think it’s probably because i don’t yet understand it. I do agree with the point about how we are always worshiping something, and the shopping mall as the temple is a good example of this. But I don’t think we blindly engage in rituals as much as he makes out, i think we blindly believe the lies and myths presented to us which lead to mindless engagement in rituals and cultural practices which i suppose reinforce or feed into the myths about who we are and what we are for. oh lordy this is waffly but it’s the best i can do right now. Beautiful writing, JM! It was a wonderful thing to be in your 20s during the golden image of American independent cinema! Not only did we have the time to feast on this explosion of idiosyncratic movie-making, the stories were articulated in a rare moment in history when much of the world had a chance to catch its breath and think about the meaning of life. We were post the fall of the Berlin Wall and pre-9/11 and the awful seriousness that has returned to the world. There was almost a hunger amid all this prosperity to manufacture a crisis, as perhaps demonstrated in the fervour with which every whiff of scandal around the Clinton White House was wrung out with relish. 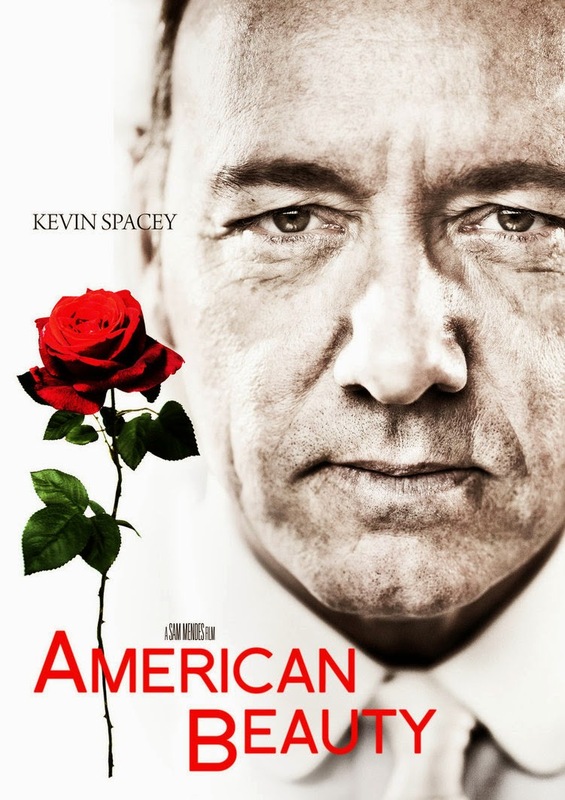 In the movie Magnolia, there was the interruption of normality with the plague of frogs, in American Beauty the writer articulated his suspicion that behind the barriers of American domesticity lurk closet Nazis, and Tarantino seemed on a mission to prove that the passions that once drove duellists and revengers can still blaze in a society addled by cartoons and bloated by blueberry muffins. There have been plenty of shocks since then to jolt us awake to the precariousness of western prosperity and the vulnerability of the liberal democratic western order. But James KA Smith clearly still feels that we are in danger of living in a stupor. There is something wonderfully Woody Allenish about his deconstructionist dander around the shopping mall; the image of a professor of reformed theology scowling outside the Gap and meditating on metanarratives by a milkshake stand is just great. I found myself thinking that the best way for the American church to deal with bourgeois intoxication with materialism might be a commitment to radical engagement with the millions of fellow citizens who dwell in poverty. If suburban megachurches are worried about consumerist liturgies they could partner with inner city churches whose members’ battles with poverty and daily danger would contextualise the lifestyles of the richest Christians in world history. But Smith has an important point to make. Our anxieties and ambitions are driven by narratives and prescriptions for happiness that are not just profoundly unbiblical but unfounded in any testament of human experience. If the church can introduce people to the possibility of a relationship with Jesus we are opening the door to joy and revealing reality. It is terrifying, as Smith puts it, that even self-identifying Christians “could be worshipping other gods without even knowing it”. What a stinking waste of time, life and love! What a forfeiting of joy! A key element of pastoral work must be to awake a flock to the reality that “we unconsciously learn to love rival kingdoms because we don’t realise we’re participating in rival liturgies”. And I liked his description of the “body of Christ” as “that unique community of practice whose members own up to the fact that we don’t always love what we say we do”. I don’t think he’s quite advocating spray-painting “Jesus is Lord” on the walls of the nearest shopping mall but he’s certainly challenging us to think about we etch this onto our hearts. (1) I’m not sure if you are disagreeing with Smith, maybe just a difference in what words you would choose to use? I guess his big claim is that we are being shaped unconsciously (which you accept? ), below the level of our conscious awareness. So we are shaped by being immersed in the assumptions and stories of our secular liturgies, rather than by having our conscious opinions directly challenged. So my daily immersion in the world of Facebook shapes me in all kinds of deep ways but it’s very rare that I’m reading an intellectual argument or opinion and thinking “that has persuaded me to change my mind.” I think I agree with Smith in saying most of this shaping bypasses our mind/intellect and goes for the gut/heart. No? (2) This is a good question, and you highlighted something that was buzzing in the back of mind when I wrote my summary, but which I decided to ignore. I think Smith talks about “what we really want/desire/love” in two different senses. There is what we really most hunger for at the core of our being, which is God. But there is also what we actually pursue in our lives, the hunger we feed and cultivate, which becomes the guiding force of our lives. The Stalker illustration is about how what we THINK we desire may not be the desire that actually motivates our lives. The American Beauty illustration shows that when we get what we have been actively pursuing, we may realise it’s not what we most deeply hunger for after all. Maybe it would be clearer to say there is what we need (God), and what we want (actively desire and pursue in our lives). When someone asks what we most hunger for, we will usually give the correct theological answer. But our habits and practices reveal the desires that actually animate and direct our days. These things are what we really want. God is what we really need. Have I just increased the confusion?! David W – really enjoyed your thoughts. Thanks for sharing! 1)We need to practice the apocalypse. Smith’s understanding of apocalyptic is properly biblical that understands the message in the medium. 2)As much as I enjoyed the take-down of the shopping mall and religious consumerism, it felt a bit obvious to me. 3)The Aristotle quote made me uncomfortable. Personal experience tells me that doing the ‘just’ thing does not mean that my heart will follow. For me, this thinking was a route to disillusionment and burnout.